Preschool language activities play an important role in the development of your child's vocabulary, listening skills, and communication skills. From birth to the age of five, children develop language skills at a fast pace. Generally speaking, a girl's language development is faster than a boy's. Also, it may take children who live in a multi-lingual household longer before they begin to talk. After the age of five, it becomes more difficult to learn a new language. Vocabulary increases at a steady pace. Constructs sentences using three to four words. Listens to other people's conversations. Learns words to rhyming songs. Retells stories by focusing on specific parts. Talks to others about personal experiences. Uses six to eight word sentences. Listens to other people's conversations and joins in. Uses positional words (under, over, around). Retells basic stories following the right sequence. Expresses their needs, wants, and feelings without difficulty. Recalls and recites stories, songs, poems, and movies in sequence. Play this easy category game with your child. Choose a category: e.g. Clothes. Begin brainstorming names of items that fit that category such as: Shorts, pants, T-shirts, sweaters, hats. Build up to more complex categories such as: Clothing items we wear in the winter. I like using this set of categories language cards to help brainstorm ideas. It includes food cards, animal cards and everyday objects. How many grandparents do you have? What are their names? Where do they live? This preschool language activity is our favorite supper time game. We go around the table and each person says their favorite and least favorite part of their day. We try to open up the conversation by asking open ended questions instead of questions that have a yes/no answers to them. This is actually an idea that I got from my son. He loves to put up a puppet show or have a puppet picnic with his animal puppets. Through the puppets I encourage his conversation skills and increase his vocabulary. It is lovely to hear the things the lion has to tell the bear and how the monkey gets involved. I wish I could go swimming today. I wish I could meet Mr. Incredible. Encourage your child to create longer sentences and build up to a short story: "I wish I could fly all the way to the moon and sit on a star...."
From an early age children are fascinated with telephones. They see us talking on the phone and try to mimic our actions. 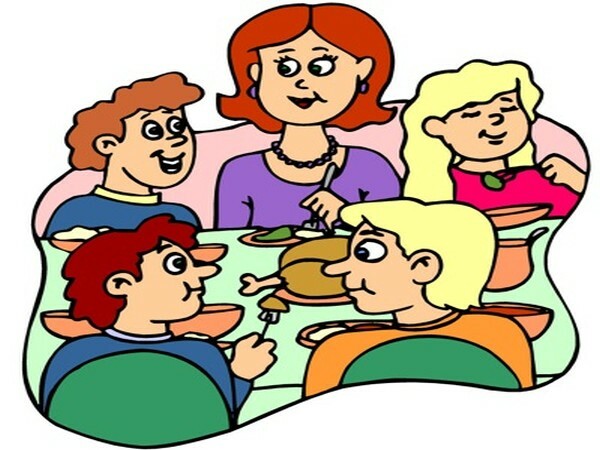 Let your child talk on the phone with relatives and their peers. Help the flow of the conversation by staying near by and guiding them. You can also have a pretend telephone conversation when you play with your child. Being able to follow instructions is a must when entering kindergarten. Begin these preschool language activities with one step instructions. In class I tell the kids: "Draw a picture." Then, I tell them the next step: "Cut your picture." Finally I say, "Glue your picture." As time progresses, I combine the steps into one: "You need to draw, cut and glue your picture."